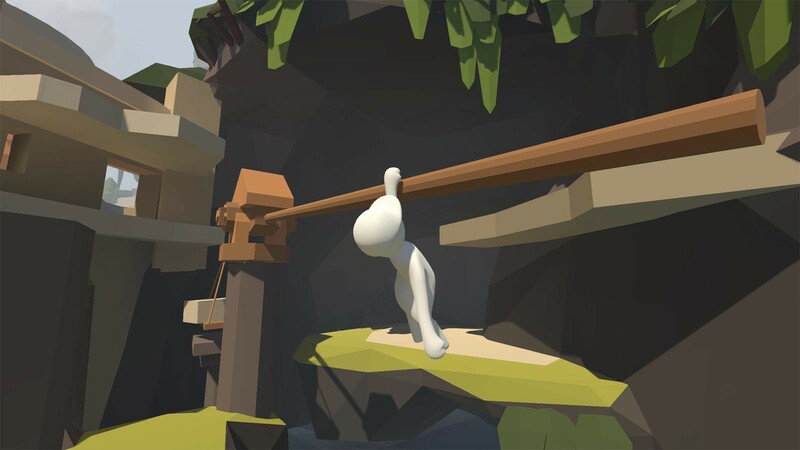 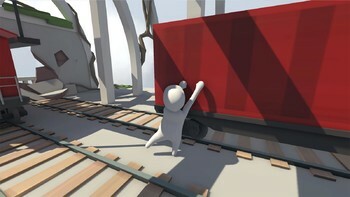 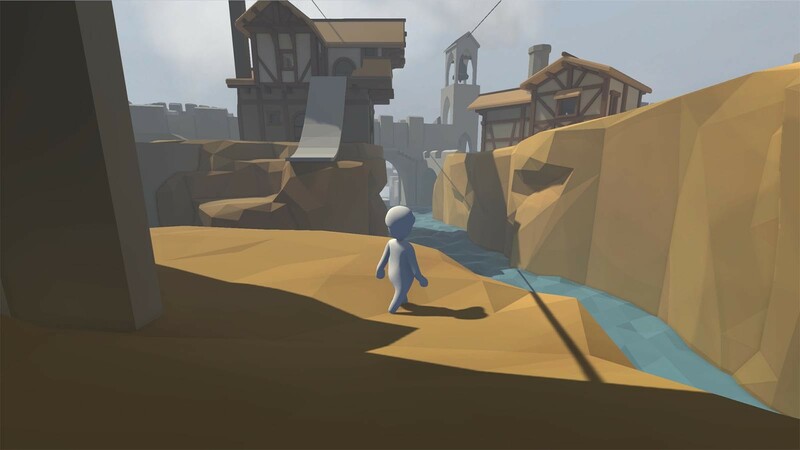 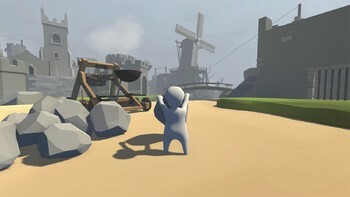 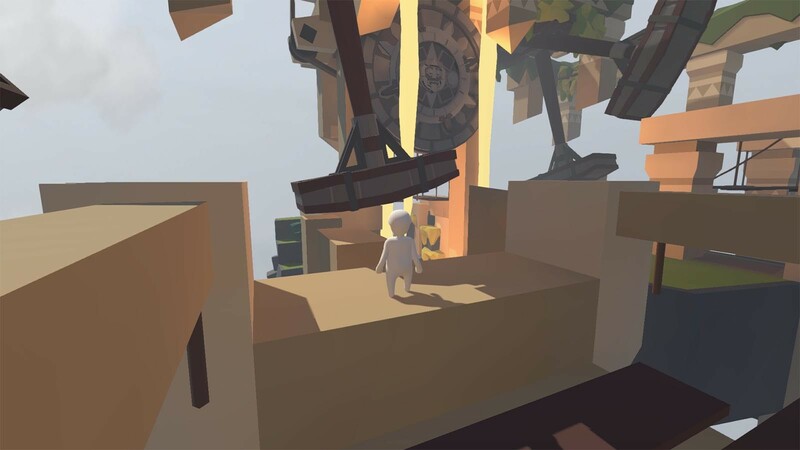 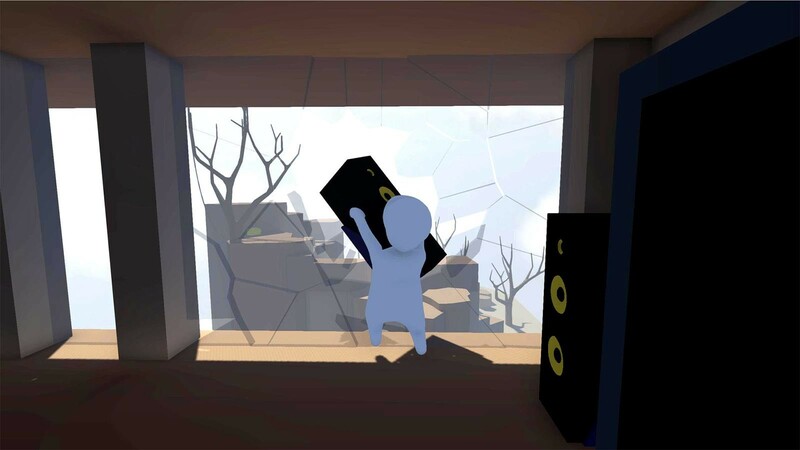 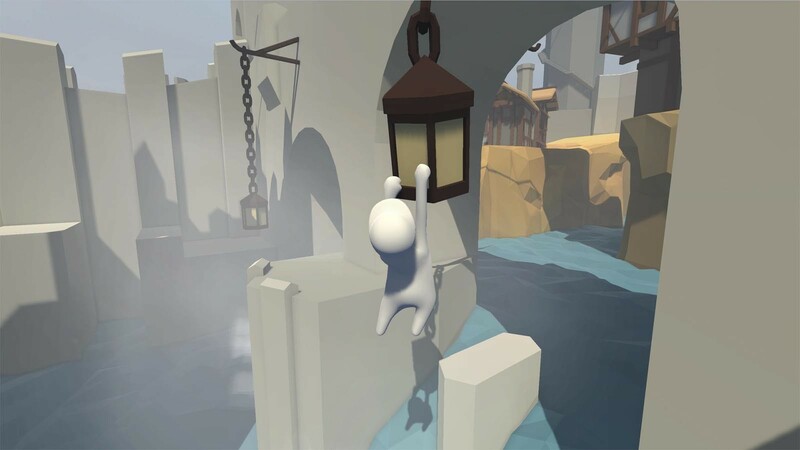 "Human: Fall Flat’s slapstick controls and ridiculous animation do a great job of making repeated, frustrating, and unfair failure at physics puzzles seem fun for a while. 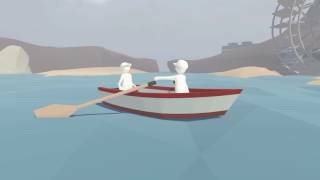 And when..."
"In the end Human: Fall Flat is exactly what I expected it would be, but with more to it than I anticipated. 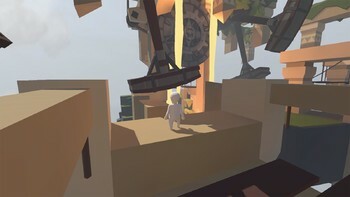 I loved digging through each area. 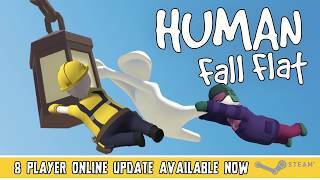 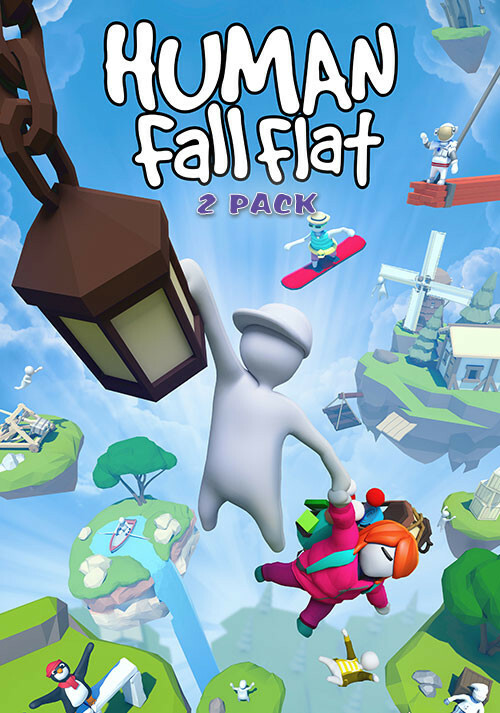 Even when Bob fell to his death,..."
"'Human Fall Flat' is a brilliant, remarkably funny twist on classic platforming and puzzle solving. 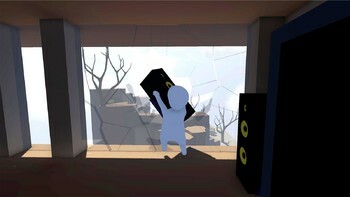 Its problems are minor: the controls and audio are a bit rough around the edges,..."